What do you think this MJX Bugs 8 FPV Drone Pedal to the Metal Flight Test Review video? 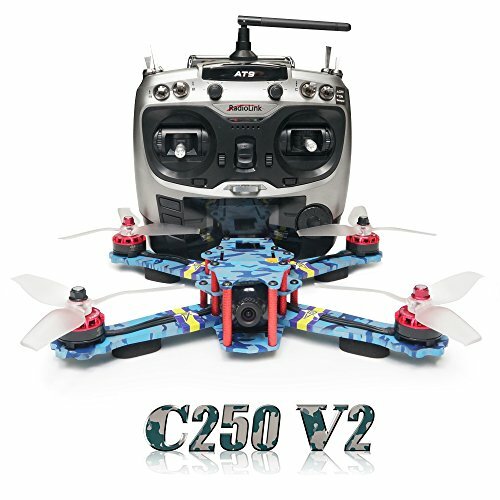 – Full 250 sized racer drone. Good introduction to 5.8Ghz FPV flying. – 1806 1600 KV brushless motors, with 10 A ESC’s. ESC’s have motor lock protection to stop the motors should propellers be blocked (such as in a crash). 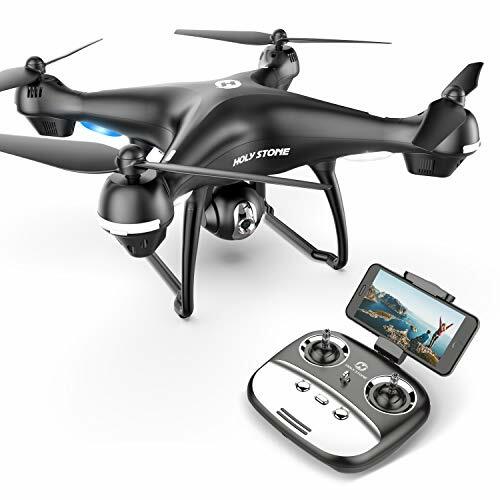 – Includes an all-in-one 500mW 5.8Ghz FPV camera with built-in 720p DVR. – 32 channel FPV monitor, and goggles system. – Up to 300 meter range possible with its controller transmitter. – Telemetry warning of control signal strength and low voltage. 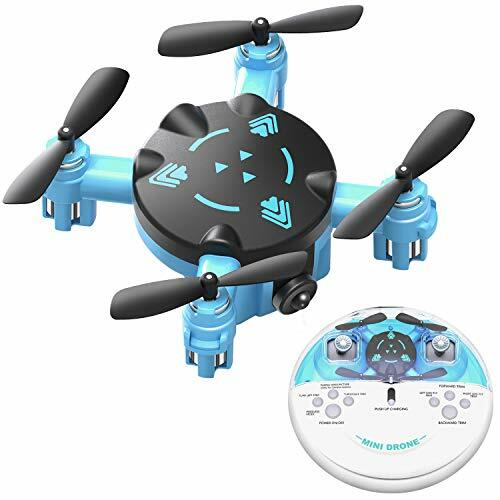 The quadcopter’s transmitter/controller will beep if received signal at the quadcopter becomes weak, or if the quadcopter’s battery level becomes low. – No carbon fiber components for impact strength in crashes. Nearly an all plastic quadcopter. 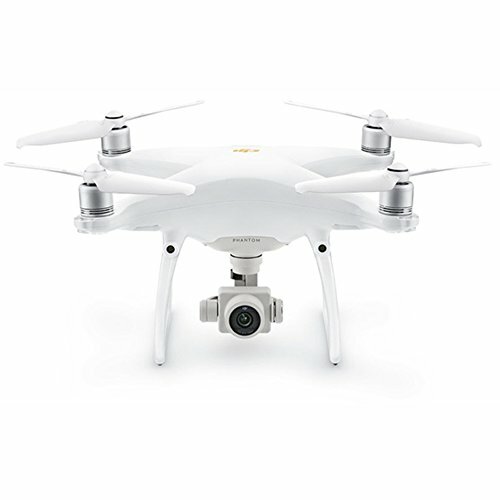 – Full manual (stabilized) flying with no headless, one key return, or altitude hold available. – Only six axis stabilized flight possible. No acro, or horizon mode, and no possibility of modifying flight parameters of the flight control board. – FPV camera has only eight transmission channels (FPV Band C). 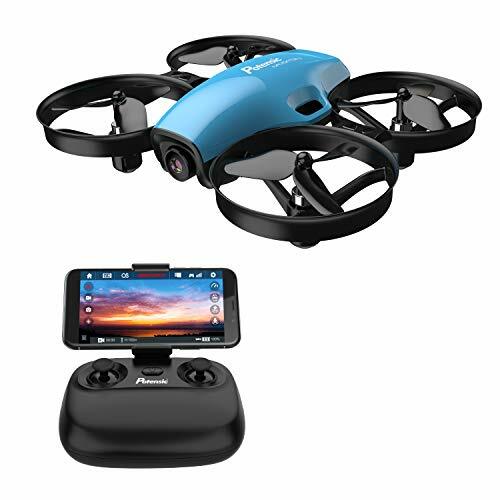 However, the camera will work with other FPV goggles capable of receiving Band C.
Be sure to share this MJX Bugs 8 FPV Drone Pedal to the Metal Flight Test Review video!